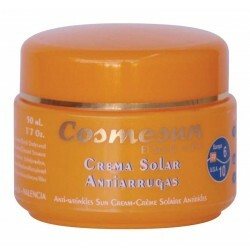 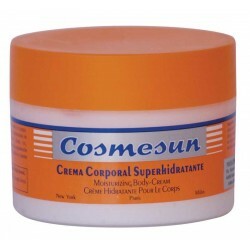 CREMAS PROTECTORAS Hay 4 productos. 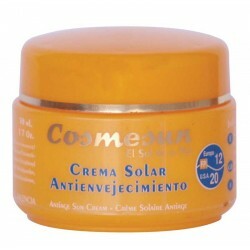 CREMA CORPORAL AFTER UVA-SUN. 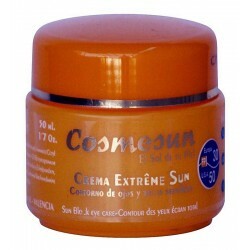 C. 250 ml.